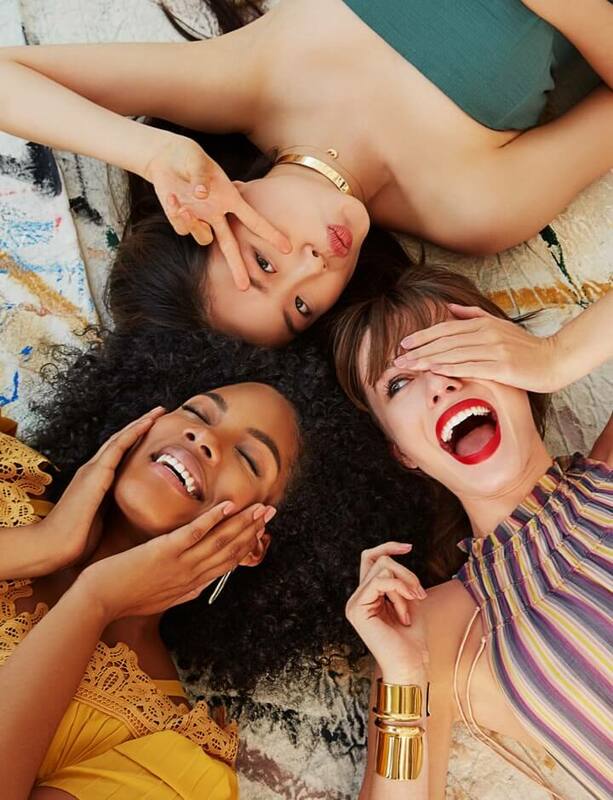 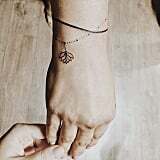 Whether you are a proponent of arm candy or prefer a single, delicate accessory, bracelets are a beautiful way to incorporate pizzazz and style into your look. 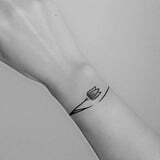 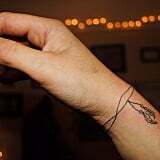 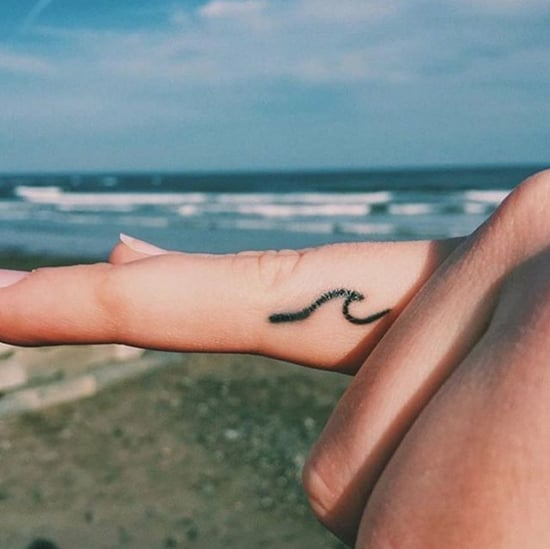 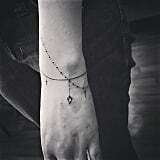 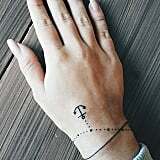 And if you're fond of tattoos, you can permanently add this piece of jewelry to your wrist. 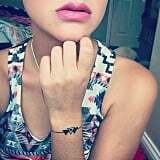 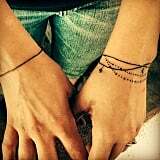 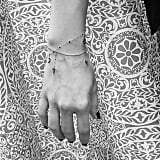 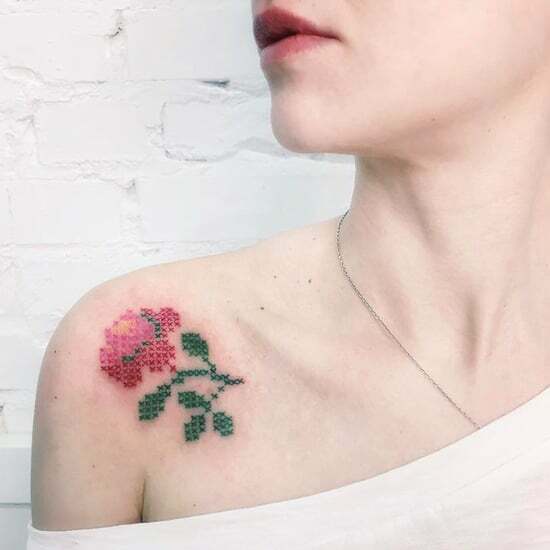 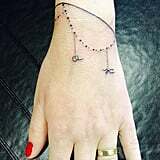 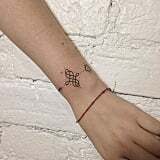 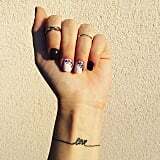 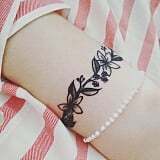 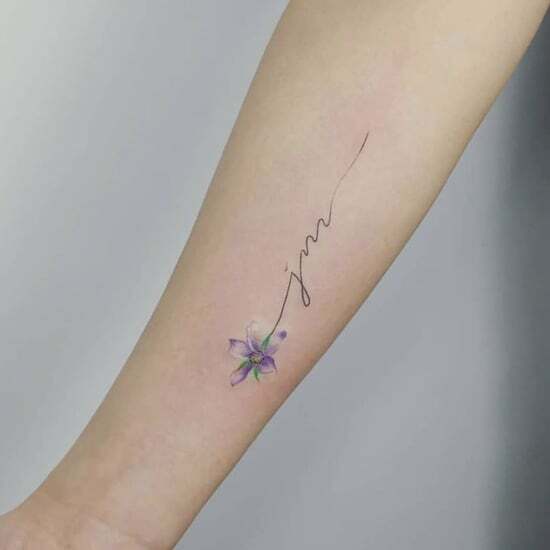 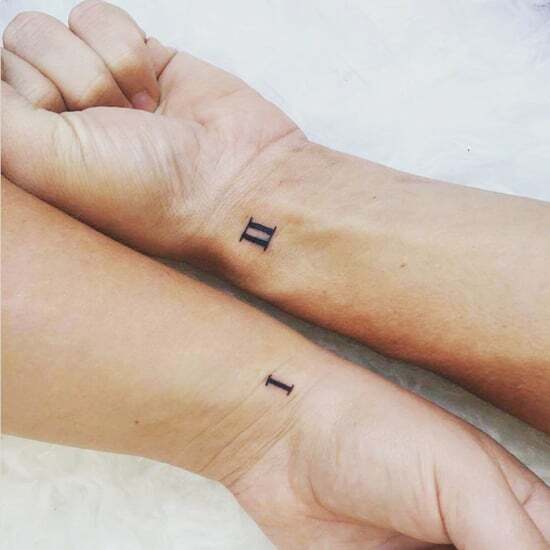 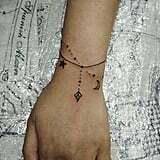 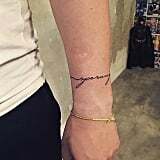 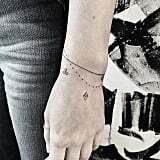 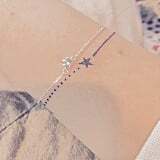 Elegant bracelet tattoos can be customized easily: opt for a simple "chain" with a "charm" of your initial (or that of a loved one), a string of stars, or a cluster of posies. 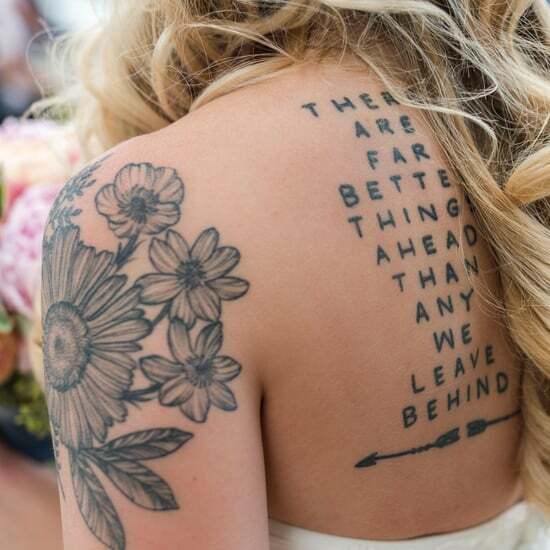 Read on to see some of our favorite examples.